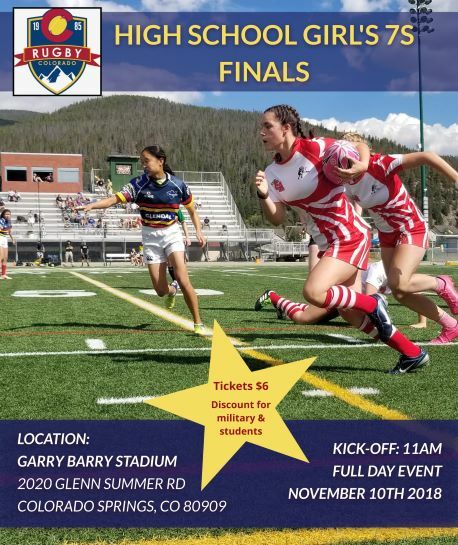 When Denver Harlequins stalwarts Dave Lausa and Mark Price were notified that their intended competition had cancelled Saturday’s warmup fixture, they orchestrated what any rugby club worth its salt would: they played rugby. 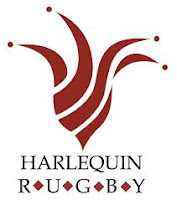 “It gives us the opportunity of working different combinations of players, and players at different positions than they might normally slot in at,” said devoted Jester mover-and-shaker, Price, as Harlequins Whites squared off against Quins Motleys at the Cook Park Rugby Grounds. managed by field magistrate Conn Ciaccio, who’d flown in from Chicago; Mr. Ciaccio's judgment was ably abetted by ARs Chris Hanson and Brian Kelly under the evaluative gaze of Joe Zevin, member of the referee’s educator panel. Veterans Michael Boyle, Kregg Hyer and Joe Vitale showed early season sparkle in this, the onset of Denver’s 2015/2016 campaign, which bodes well for head coach Angus Peacock’s squad. Quin Motleys held the edge at 15-8 after the first forty, and were able to extend that advantage in the second stanza behind the inspired action of front row Keith Slate, strings pulled cunningly by halfback Adam Fisher and the bursting incisions of Paul Bordenkircher for 30-13 victory at Ciaccio’s last blast. noto bene: Though the Harlequin complement numbered over 30 players, in the spirit of rugby, a couple of “drop-in guests” donned Denver’s red, white, and/or blue shirts and celebrated our game on the pitch on the day.